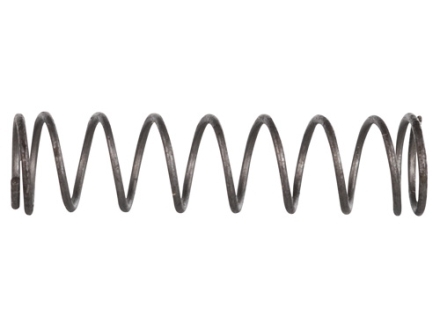 The ACCU - Wedge is one of those essential parts of an AR-15 which, unfortunately, didn't come pre-installed. 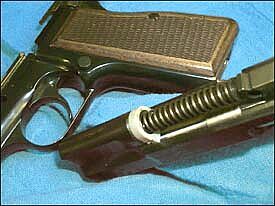 This component adds stability and eliminates any chance of unwanted noise from this particular weak point in an otherwise fine weapon. This is perhaps the least expensive of all the AR-15's many potential accessories, yet it adds immeasurably to the security and surety of the most basic element of any weapon... its assembly! Installation is a breeze. 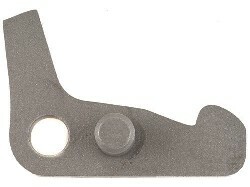 This well-designed component fits between the receiver and the trigger assembly housing and completely eliminates the play and "rattle" which is all too often associated with this otherwise modern rifle. One needs only proceed through the first step of a normal field stipping in order to install the Accu - Wedge. 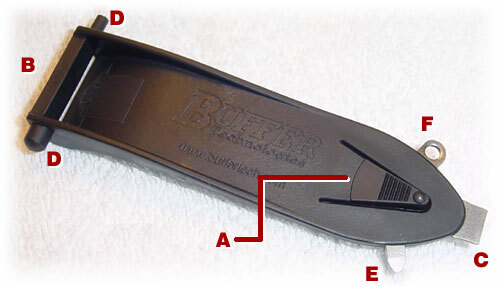 It fits easily into the slot just below the assembly pin and ensures a very snug reassembly.